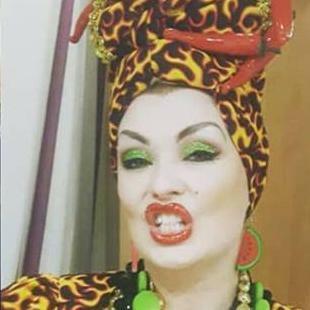 One the greatest Brazilian artists of all time, Carmen Miranda is a huge influence on Brazilian culture as a Broadway actress, film star, singer and samba dancer. 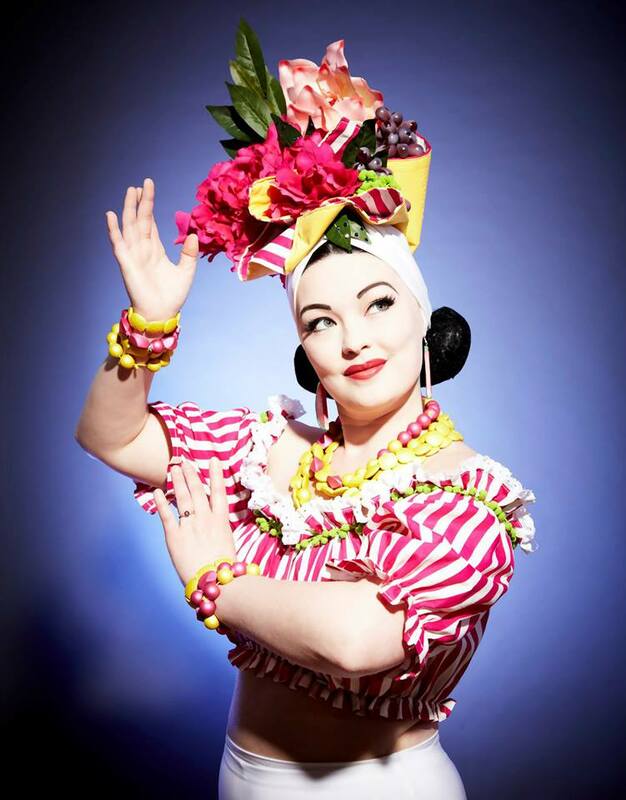 Our Carmen Miranda Tribute act brings her alive with humor and grace! 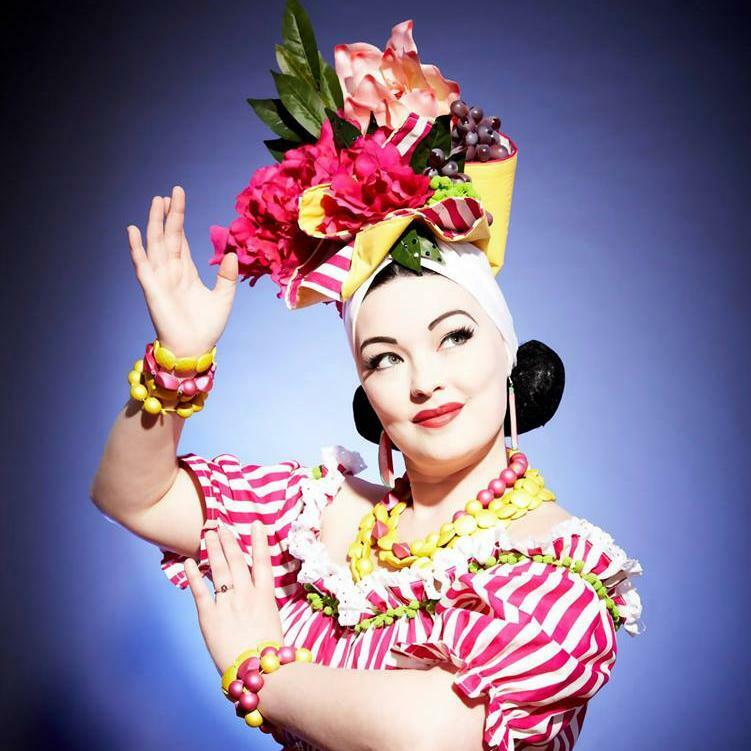 The UK's only Carmen Miranda tribute act, performs with wonderfully colourful and accurate costumes, alongside her witty, charming banter and voice which steals hearts. Carmen's sets can be both romantic and exciting with slow bossa Jazz and upbeat Samba. Perfect for all events, Carmen adds a splash of color and a ray of Brazilian sunshine. 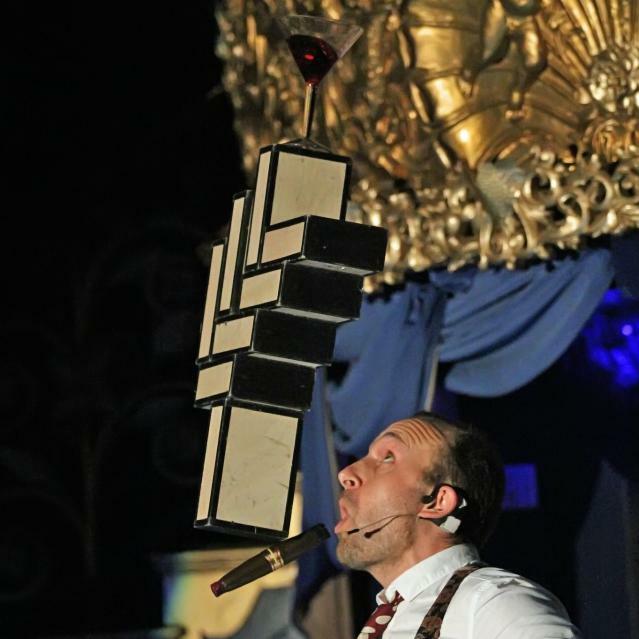 For more information on our Carmen Miranda Tribute or any of our others please contact KruTalent on 0207 610 7120.